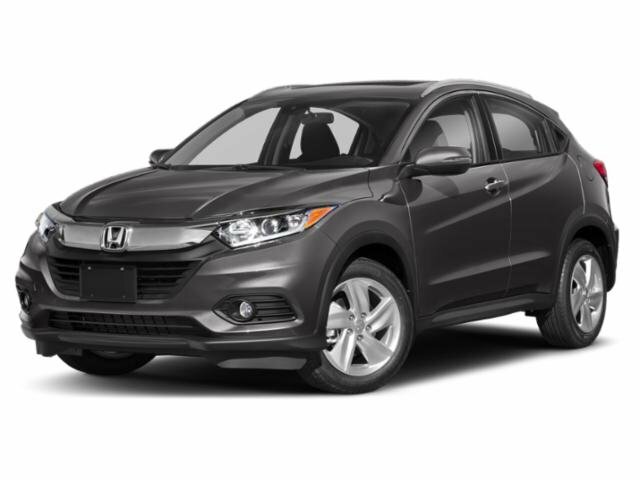 2019 Honda HR-V for sale serving Van Nuys, Los Angeles, Beverly Hills, Santa Monica, Hollywood and Culver City 3CZRU5H59KM710856 - Woodland Hills Honda. My experience with this dealer was one of the best for his good attention his kindness and professionalism!!! 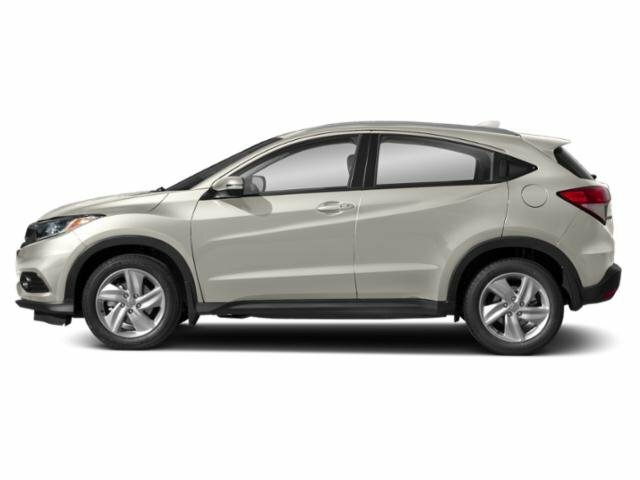 Happy with my Honda HR-V purchase, thanks to Darrell at Keyes Woodland Hills Honda for making it a comfortable experience. He was very patient and helpful. 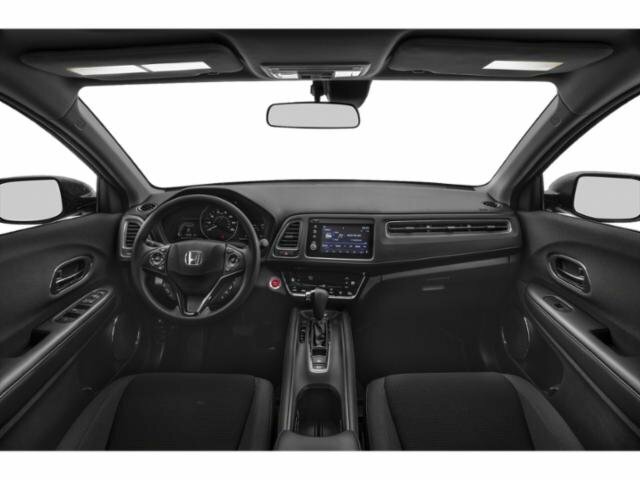 My sales rep is a fantastic knowledgeable gentleman, Peyman Nasiri helped me from the moment I pulled up to the dealership. Never once did I feel pressured or unattended. I told him exactly what I was looking for, he offered other dreamy options, I wished I wasn't on a budget. 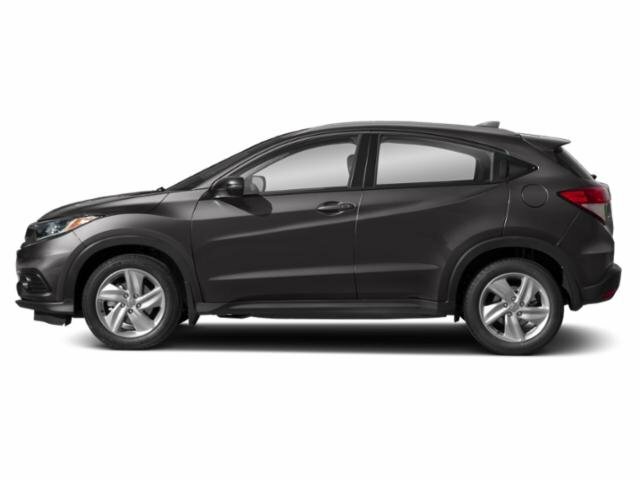 I ended up driving away, SAME DAY with a 2018 Honda Civic. Couldn't be happier with all his help, including the staff. THANKS Again Peyman for your above and beyond customer service, it was a pleasure and a blessing doing business through you. By the way, I am a 1st time buyer and this was the 1st dealership I visited, goes to show how wonder my sales rep Peyman Nasiri is and the staff. They will take care of you and you will be satisfied 100%. The client is treated like royalty. They will answer any question you may have with a very honest and truthful response. 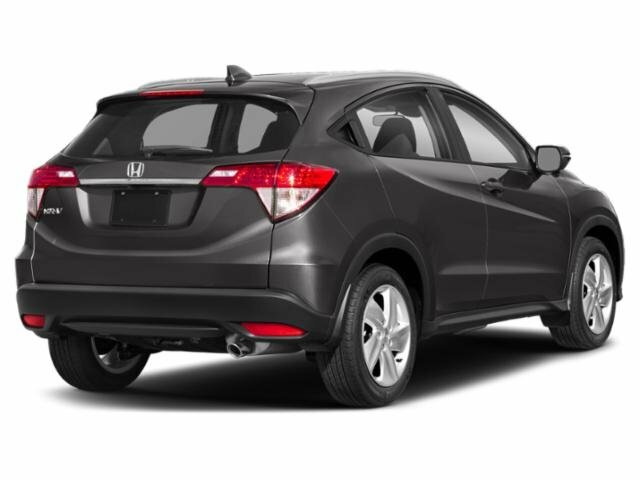 Leasing my first vehicle was easy and would recommend it to anybody who has lease before or who is deciding on doing it for the first time.